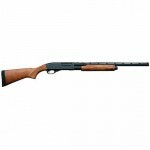 Remington’s Model 870 Express Youth makes an excellent, fast handling field gun for the smaller shooter. The 21 inch vent rib barrel with Modified Rem Choke balances perfectly with the 13 inch length of pull stock (1 inch shorter than standard). 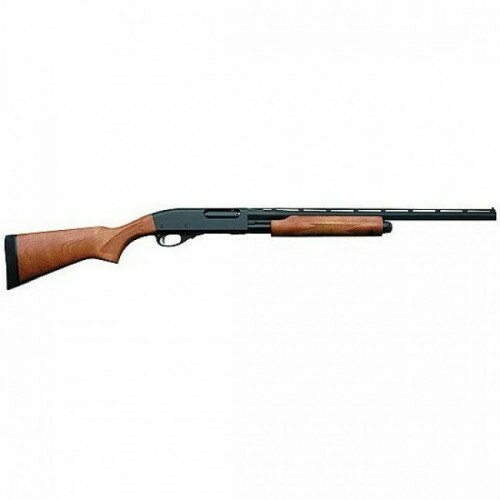 Both the forend and stock are crafted from durable hardwood and feature a low luster finish and checkering. Armscor/Rock Island 22 TCM/9mm – Free Shipping – No CC fees. Anderson M4 Semi-Automatic 308 WIN/7.62-$70Off this week – Free Shipping-No CC fees. Taurus TCP 380 ACP 3.3″, Black Slide, Pink Polymer – Free Shipping – No CC fees.